Thirsty Pilgrim: Struise Brouwers to Open Struise Brouwerij in November. Struise Brouwers to Open Struise Brouwerij in November. The address is Kasteelstraat 50, 8640 Oostvleteren, and its doors will open to the public starting November 1. According to the brewers' Facebook page (shhh), Struise man Carlo Grootaert will be welcoming visitors at the renovated schoolhouse that Sunday. Afterward, the new brewery and its shop will be open Wednesdays to Saturdays from 1:30 p.m. to 6 p.m. Otherwise known as "between lunch and dinner." 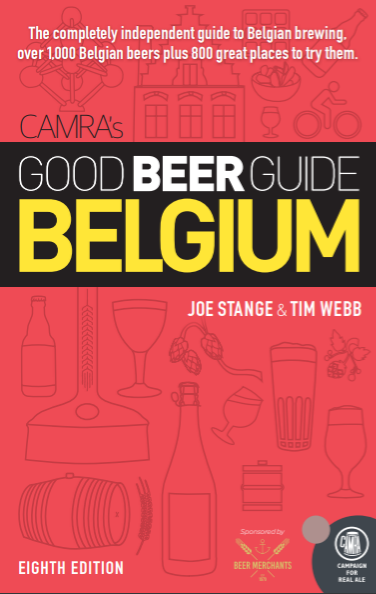 Could be just the thing for your beery West Flanders trip, after a morning visit to Westvleteren and In De Vrede. So first church, and then school, for some of the strongest beers Belgium has to offer. Hail to the bus driver. Today is Moeder Lambic Day. Around Antwerp in a Couple of Beers. A Beer to Hunt: Rodenbach Vintage 2007. DRAFT Magazine: Brussels on a Shoestring. Talking Beer with the Chief Beer Officer.